(STILLWATER, Oklahoma / April 2, 2019)—The women of Oklahoma Beta Pi Beta Phi celebrated 100 years of sisterhood on Saturday, March 30. This celebratory event took place on the Oklahoma State University campus to highlight the history of the sorority and hosted more than 800 alumnae ranging from ages 18 to 93. 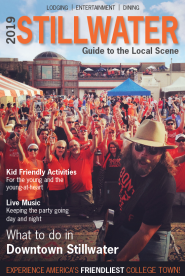 A schedule of events included a brunch in the morning, split up between the OSU Student Union Ballroom and the OSU ConocoPhillips Alumni Center, with a special appearance by Pistol Pete. The afternoon included a campus tour and a Pi Beta Phi house tour where alumnae were escorted by freshmen members and saw recent updates made to the house. Later that night, alumnae and collegiate members gathered in the Wes Watkins Center for Ring Ching Retrospect: 100 Years of OK Beta, a history walk featuring memorabilia dating back to the early 1900’s. The exhibit included old yearbooks, pledge manuals, clothing and many more special items. That evening, the chapter celebrated with a banquet and dinner commemorating the accomplishments of Oklahoma Beta Pi Beta Phi from the past 100 years. Many significant Pi Phis were able to make an appearance, including present Pi Phi Grand President Paula Pace Shepherd, and past Pi Phi Grand Presidents and Oklahoma Betas, Mary Loy Tatum and Jo Ann Minor. The event took more than two years to plan and was coordinated by Colette Buxton of Oklahoma City. 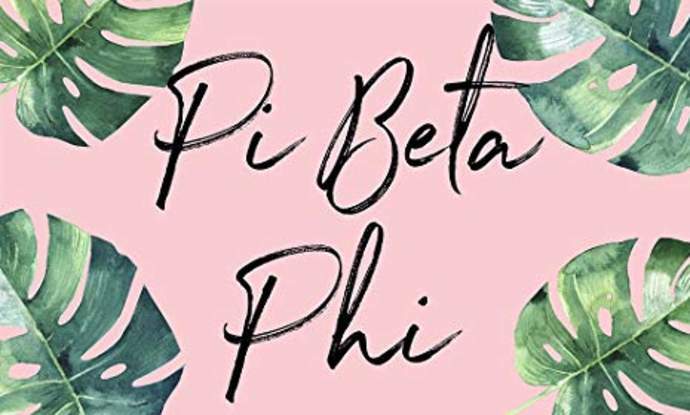 About Pi Beta Phi Fraternity for Women: Founded in 1919, the Oklahoma Beta chapter of Pi Beta Phi has installed more than 5,000 collegiate members over the years. Pi Beta Phi promotes friendship, develops women of intellect and integrity, cultivates leadership potential and enriches the lives of members and their communities. Throughout its history, Pi Beta Phi has helped young women develop meaningful relationships while reaching their personal potential through leadership opportunities.